"Glitz, glamour, and scandalous celeb debauchery have made South Beach one of the sexiest destinations in the world, and James Cubby does a fantastic job of showcasing the salacious side of all that glitters in SoBe! South Beach Star is a must-read for star chasers, lovers, and aficionados!" 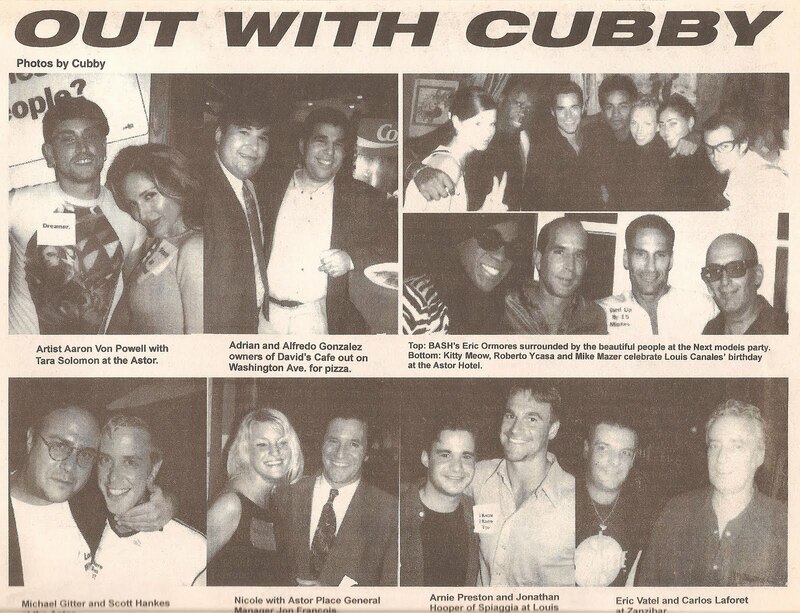 "South Beach Star is a must-read about a South Beach newspaper. Gives you rare insider insight into the South Beach scene." "James Cubby serves up a delectable froth of fact and fiction in this affectionate homage to the crazy South Beach scene that once was - and in some ways still is. South Beach Star is required reading for those who love South Beach, those who plan to visit, and for locals, who'll be playing a delicious game of who's who for days - or minutes - this is South Beach after all."